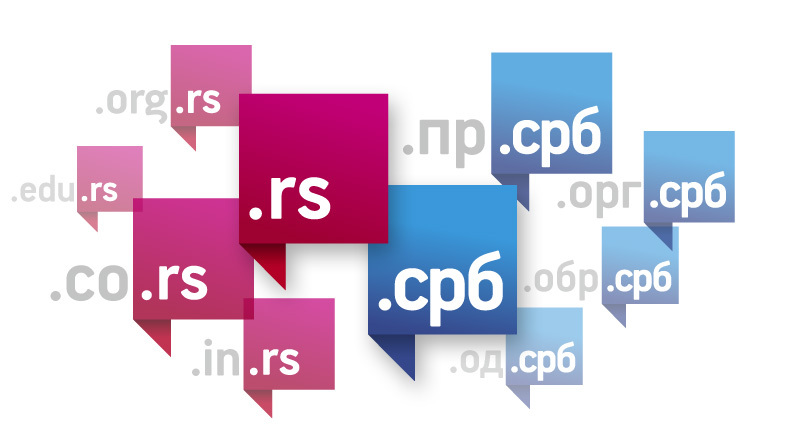 RNIDS manages the Central Registry of .RS and .СРБ national Internet domains, while domain name registration services are provided to end users by accredited registrars. The Central Registry database is a centralised collection of data on the Internet domain names registered within a particular TLD (top-level domain), with information on their registrants and other registration data. 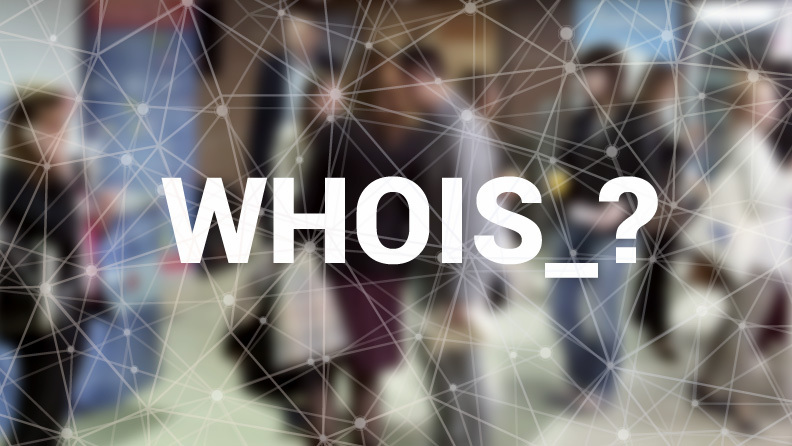 Registration data include the addresses of the DNS servers which make the domain registered in the central registry visible on the Internet. Country code top-level domain (ccTLD) – an Internet domain connected with a particular country or territory. 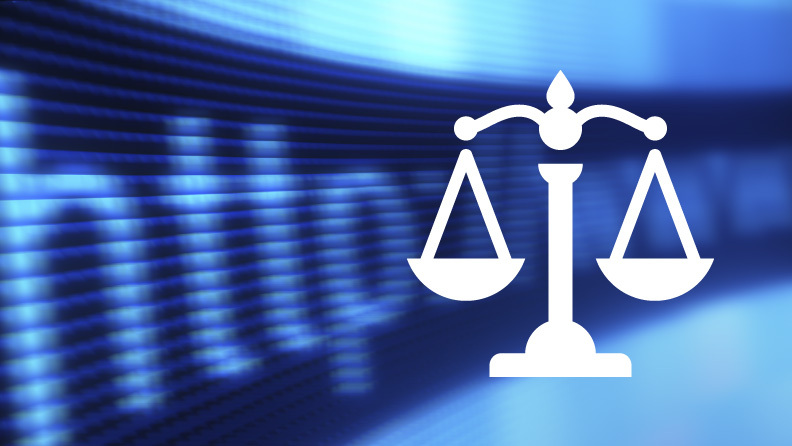 The ccTLD is determined according to the two-letter international designation of the country in the English alphabet, according to the ISO 3166-2 standard. Generic top-level domain (gTLD) – an Internet domain relating to a general category or abbreviation, also known as a global Internet domain (such as .com, .org, .net, .edu, etc). Country code second-level domain (ccSLD) – a national Internet domain registered below the ccTLD, separated from the latter by a dot (e.g. in the domain name beograd.org.rs, ".org.rs" is a ccSLD). The domain space of ccTLDs is most commonly divided into multiple ccSLDs intended for different categories of registrant – companies, organisations, educational institutions, individuals, academic institutions, state bodies, etc.). There are six ccSLDs within the .RS national domain, each of them intended for a different category of registrant: .CO.RS, .ORG.RS, .EDU.RS, .IN.RS, .AC.RS and .GOV.RS. Likewise, there are six ccSLDs within the .СРБ national domain, intended for the same categories of registrant: .ПР.СРБ, .ОРГ.СРБ, .ОБР.СРБ, .ОД.СРБ, .АК.СРБ and .УПР.СРБ. Internationalized Domain Name (IDN) – a domain name written in a script other than the English alphabet. Aside from IDN gTLD (such is .COM), there are IDN ccTLDs which are national domains written in the national script, such as our Cyrillic .СРБ domain and other domains rendered in Chinese, Arabic, Indian and other scripts. There are also Latin scripts containing letters with special symbols (diacritics) not found in the English alphabet (such letters are supported by our .RS domain).